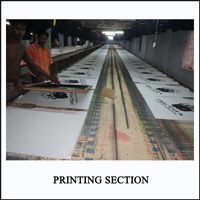 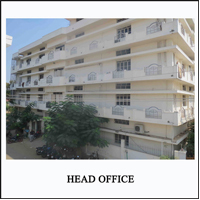 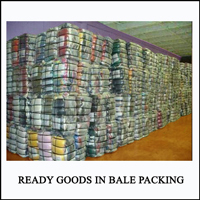 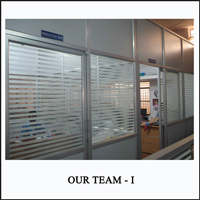 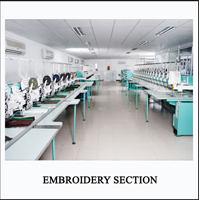 We are backed by a state-of-the-art infrastructural facility, which is spread over a wide area of 10, 000 square feet. 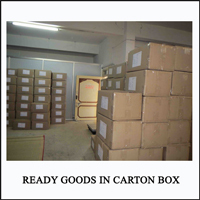 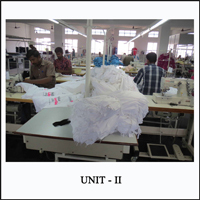 This unit is well equipped with ultra modern machines and technologies in order to fabricate our products in bulk quantities at fast production rate. 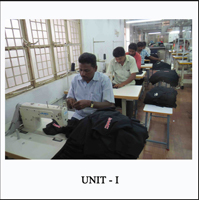 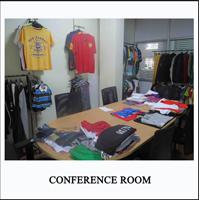 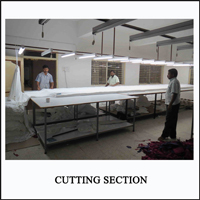 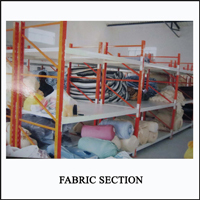 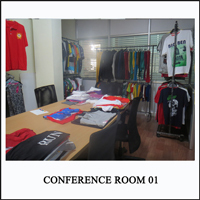 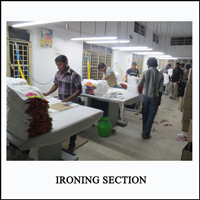 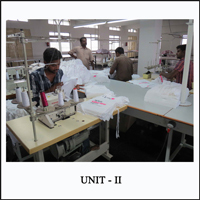 We have segregated this facility into various functional departments like sourcing (dealing in sourcing of fabric & accessories), production, in-house designing, quality monitoring, sampling, merchandising, marketing and dispatch units. 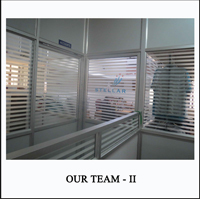 Our team members work under these departments on their allocated responsibilities in order to carry out our entire operations in a smooth manner.